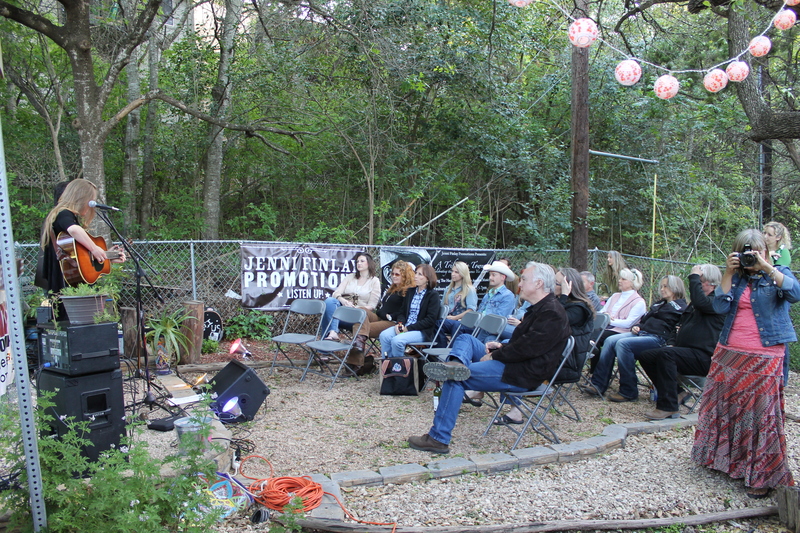 The Catfish Concert Series officially launched with amazing sets by HalleyAnna and inimitable Brennen Leigh and Noel McKay on April 11. HalleyAnna gave our capacity crowd an exclusive sneak peek into her forthcoming Bill Chambers-produced album (due May 28). 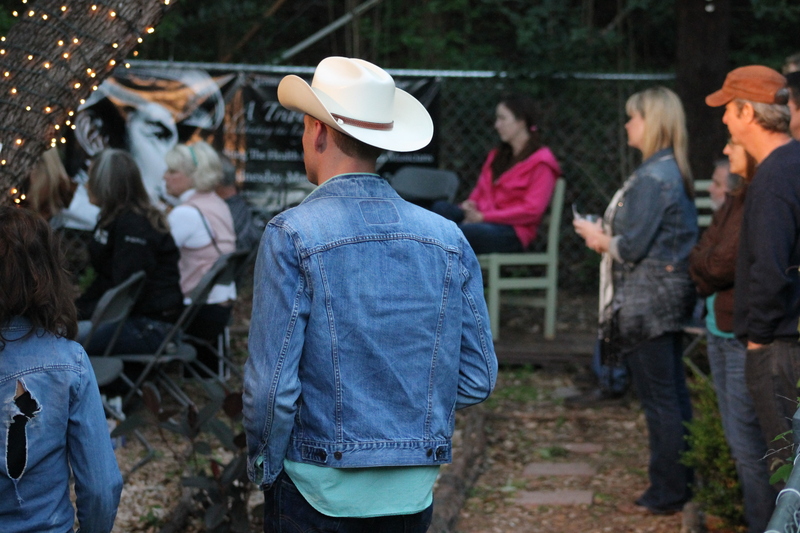 The San Marcos native wowed new and old friends, family and fans gathered at our event with smart and charming and frequently heartbreaking songs. HalleyAnna even had her crowd humming along (in harmony!) by the end. Brennen Leigh is a songwriter, multi instrumentalist and singer who’s to the point storytelling songwriting style has elevated her to newfound cult status in Europe, across the United States, South America and most notably in her native Austin, Texas. Only slightly less famous for her musicianship, it’s easy to see why she’s caught the ear of greats like Guy Clark who has said of Leigh; “She plays guitar like a motherf—er”. Legendary Lubbock fiddle player Tommy Hancock was quoted as saying of Leigh’s work; “It’s great to hear music that affects you on an intellectual level as well as makes you want to dance”. 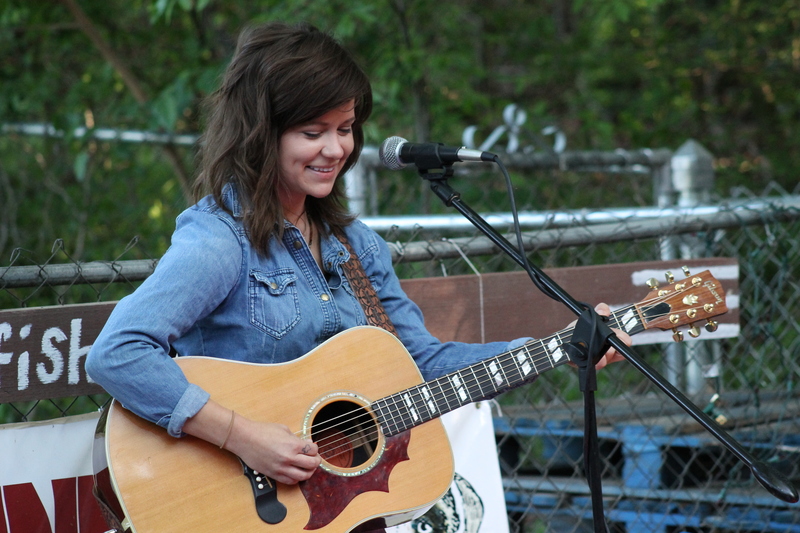 All musical and performing prowess aside, the thing Brennen has become most famous for is her whip smart songwriting. Her songs have been recorded by the likes of Lee Ann Womack, Sunny Sweeney, the Carper Family, etc. She has co-written with other songwriting greats such as Jim Lauderdale, Shawn Camp, John Scott Sherrill, David Olney and Carl Jackson. Fans flock to her shows to hear her perform whatever new composition she has to add to her already astounding catalogue of songs. Noel McKay is a songwriter who was raised in Lubbock, Texas. His songs have taken him across the United States and all over the world. In 1993 he was discovered by songwriting legend Guy Clark while performing his songs at a venue in Kerrville, Texas. Clark’s mentorship has been a key component to Noel’s success as a songwriter. In the 2000’s he had several regional hits across the state of Texas with his brother Hollin McKay in the band McKay Brothers. Those songs can still be heard from time to time getting spun on Texas radio stations and satellite radio. These days Noel can be found playing his songs to packed houses of astute listeners both stateside and in Europe. He’s recently discovered the art of co-writing and has written songs with greats such as Guy Clark, Richard Dobson, John Scott Sherrill, Shawn Camp and Brennen Leigh. 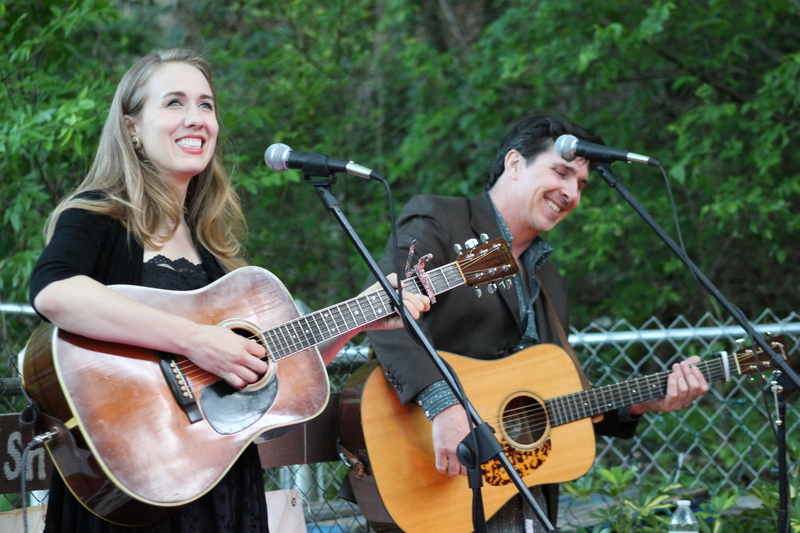 Recently Leigh has become Noel McKay’s songwriting and duet partner and their collaborations have garnered wide acclaim. When not on the road, he splits his time between Austin, Texas and Nashville, Tennessee. HalleyAnna Finlay simply sings like her songs were stamped on her heart at birth. Evidence: The Country. HalleyAnna’s superb debut collection swaggers (“So Heavy”) and sways (“Fast Train”) with effortless elegance. The album, which deftly spotlights her meeting point between Patsy Cline and Emmylou Harris, serves as a shining introduction to a skyward bound emerging talent.